LBW's ministry lovingly reaches out to people who are visually impaired to create a connection to the Word of God and His church. As messengers of the gospel, we walk hand-in-hand with faith that love works. 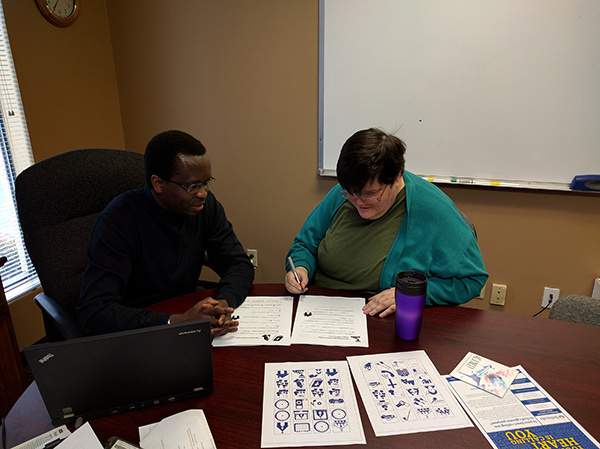 Lutheran Braille Workers (LBW) has been providing God’s Word to the visually impaired since 1943, utilizing the New International Version of the Bible for the past 25 years. With the use of the English Standard Version (ESV) by the LCMS, LBW desires to offer people with visual disability the opportunity to worship and study with the same translation of the Bible as sighted people of the Church. These funds will assist in the cost of the production of the zinc plates for each Braille Work Center along with producing the ESV Bible in large print. Y4Life seeks to equip young people to be the voices for life in a culture that glorifies the choice of death. The need is especially true for teens, college students, and young adults who are bombarded with secular life styles that are contrary to God’s wonderful plan for life. Currently, the Y4Life program is serving college campuses. The mission grant funds will go directly towards expanding the initiative to include Lutheran high school campuses. 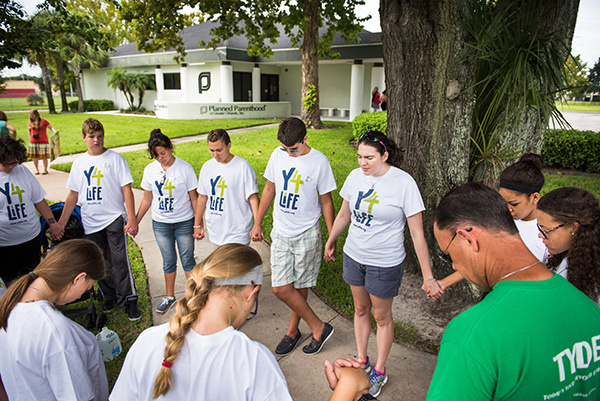 By training student leaders and providing ongoing mentorship and support for the individual campus ministries, they can raise their voices for life. 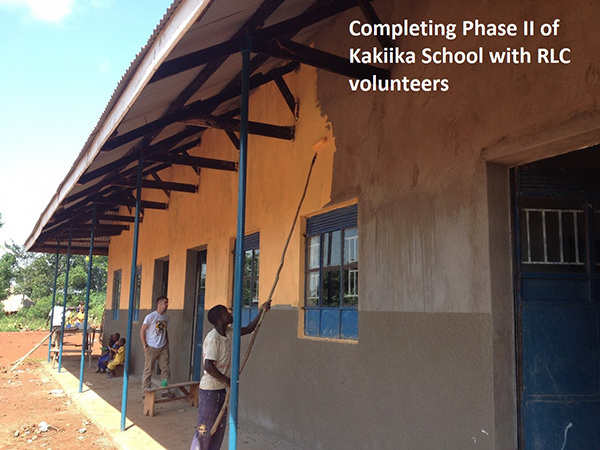 This grant will complete Phase II of construction of two schools in Kayunga District, Uganda. Between 100 and 200 children, ages 4 to 12, will be educated in these schools. The villages of Kakiika and Lukonda will provide bricks and land for the school, with Resurrection Lutheran Church and The Lutheran Church—Missouri Synod (LCMS) Southeastern District supporting the remaining costs of labor and materials. When complete, each of the two school buildings will have four classrooms. Two of the classrooms in one building will also be used for weekly Lutheran worship services. This grant will enable completion of the school building complex begun in 2012. The mission of the Biblical Orthodox Lutheran Mission (BOLM) is a ministry primarily to Arabic-speaking peoples and Muslims in particular. They bring the Good News of salvation through their teaching and by the power of the Holy Spirit. BOLM’s outreach impacts lives in the United States and in the Middle East. 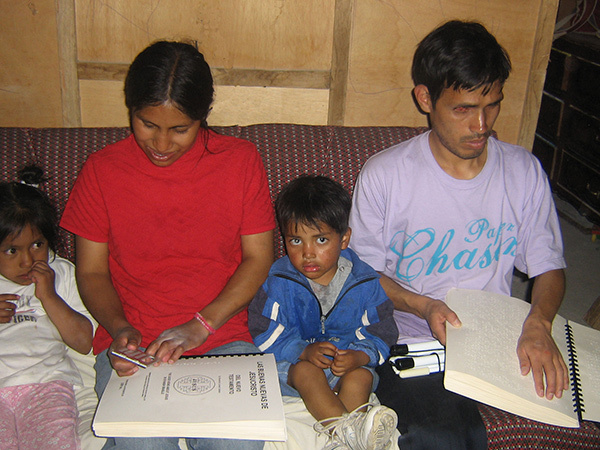 They educate and disciple new believers and, as the Lord wills, commission them as missionaries. They need funds to support their internet seminary for two years; acquire Bibles in various languages for distribution, acquire and distribute copies of Luther’s Small Catechism in Arabic, and for expenses for phone and internet.